When the new edition of my book finally arrived this spring, I was desperate to lay back for a while. Even though I had been warned for the ‘black hole’ that looms after a project as intense as this, it proved very difficult to refind my balance and energy. 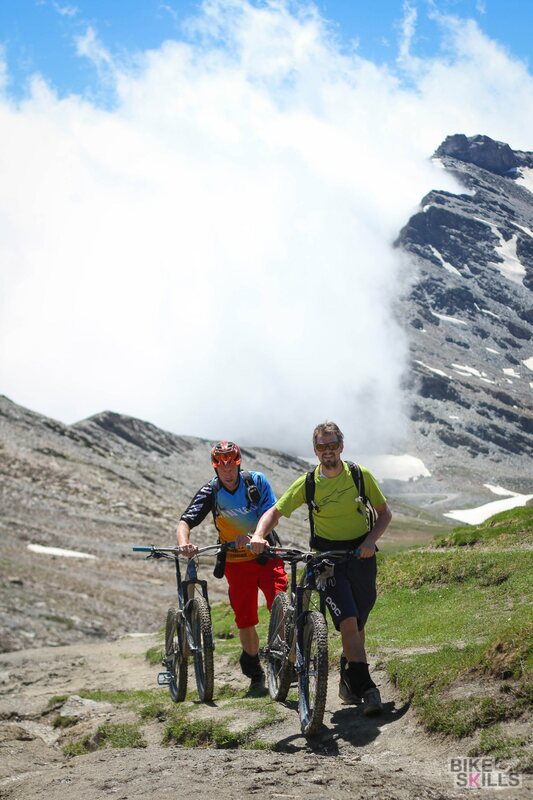 Fortunately, a trip to Briançon, France with Alpine Singletrack came along and got me back in shape. 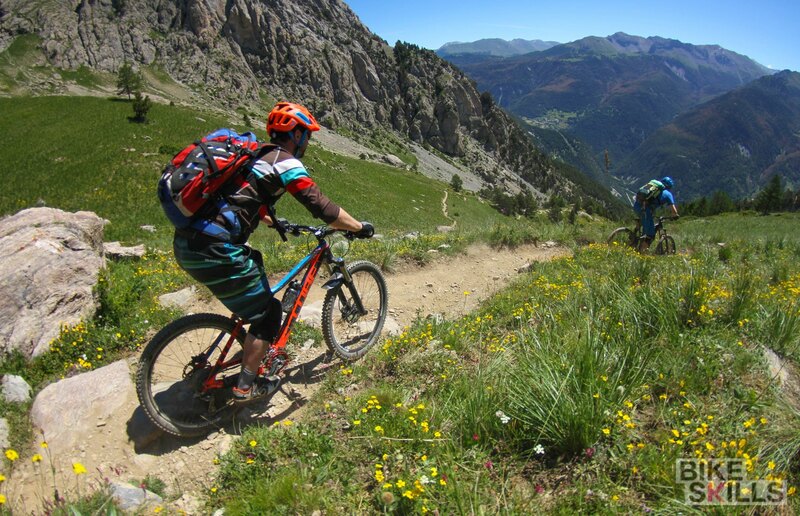 Briançon is a true gem when it comes to mountainbike resorts. 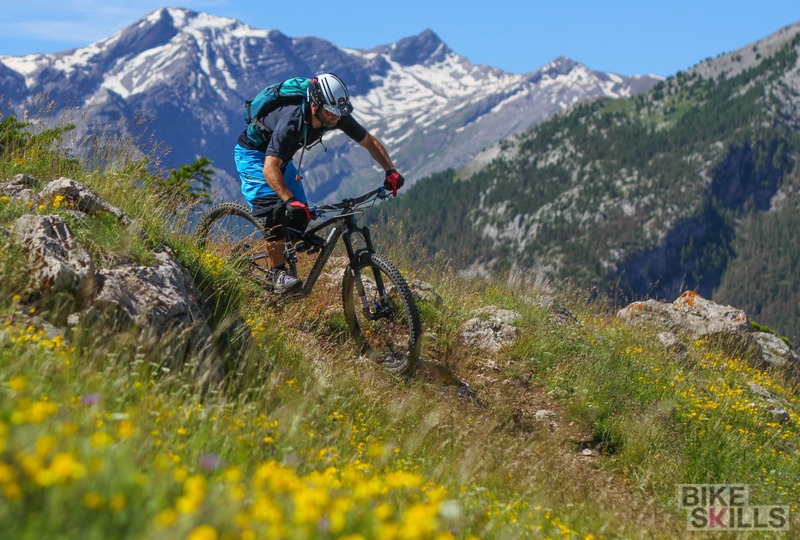 300+ days of sunshine per year, various peaks over 3000 meters and numerous kilometres of singletrack – Briançon has it all, and all within a days drive from my home town in The Netherlands. 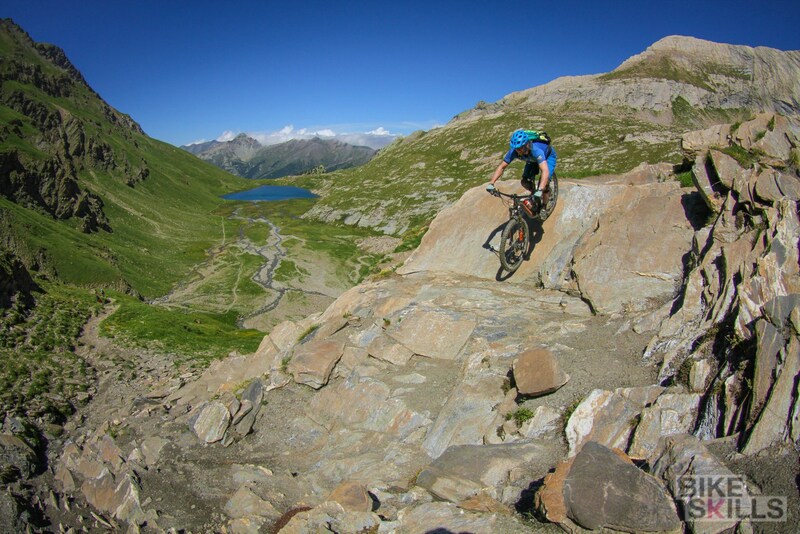 It is no coincidence that MTB tour operator Alpine Singletrack chose this place as their base. Alpine Singletrack was founded by Katleen Verleysen from Belgium, who runs the company toghether with MTB guide Greg Sourbieu. Despite an incredibly busy life that expands far beyond her role as a hostess for Alpine Singletrack, Katleen still finds time to join Greg on a group ride from time to time. 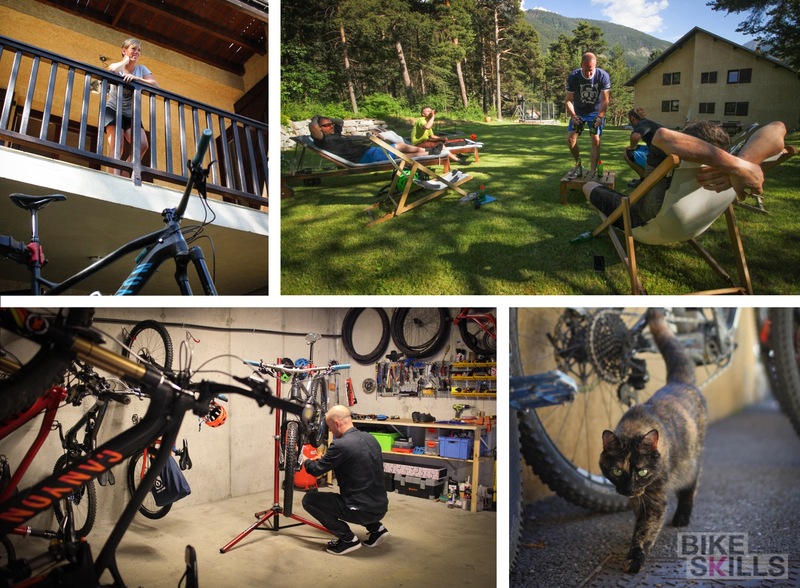 And if not, you will likely find her at the Alpine Singletrack mansion which offers all the luxury a mountainbiker could wish for. From the after-ride chillout in the garden to the workshop and secure bike storage in the basement, nothing is left to be desired. There’s even a bike guard patrolling around the house – one to handle with kid gloves. The trails around Briançon are just phenomenal. The dry, rocky tracks meander through an amazing alpine landscape with snowy mountain peaks and glaciers. In some places the trail makes numerous switchbacks on its way down a slope. In other places, it flows through lush alpine meadows and keeps you cruisin’ for kilometres. Rocks are constantly demanding all of your attention, and challenge your skills on two wheels all the time. Rubber side down please! Good company can make a fun bike trip an unforgettable one. I met this crew a while ago thru our local MTB community Trailz 043. 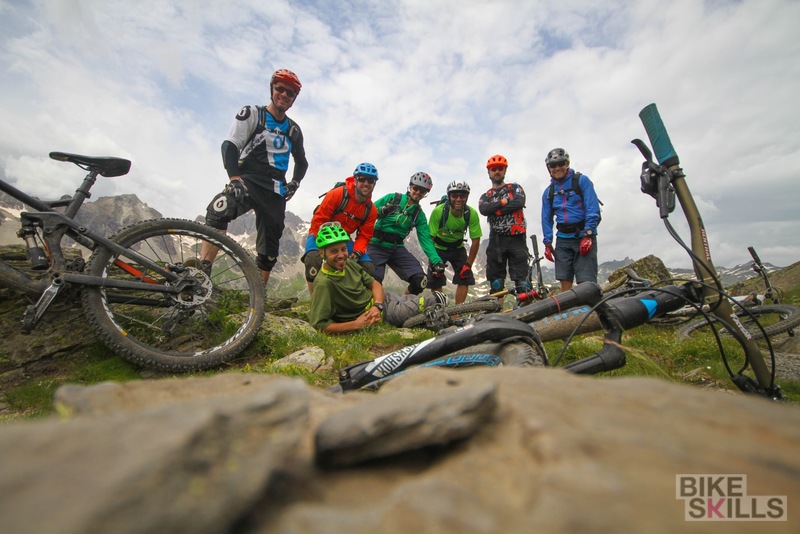 We discovered a joint interest in the more technical, ‘enduro’ type of riding, and it has been great fun riding with these guys ever since. Our guides Greg and Patrick definitely took part in the fun. Besides the riding, la douce France has a lot more to offer. 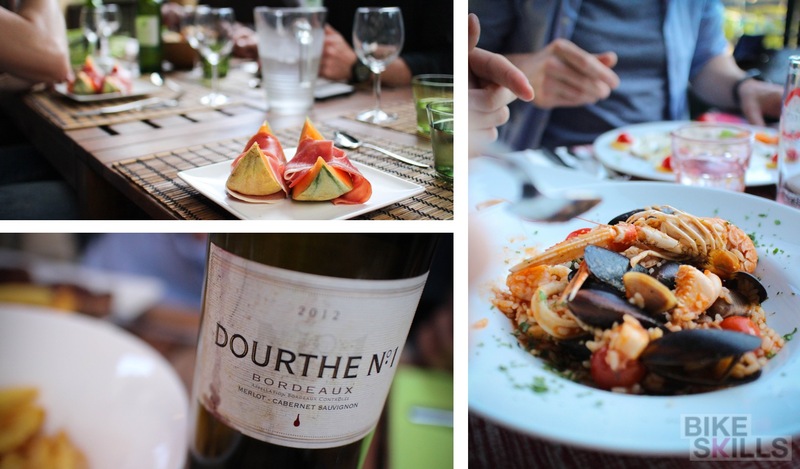 At ‘home’, our hostess Katleen prepared magnificent meals night after night, and downtown Briançon there is plenty more to enjoy. And every morning the shuttle van is ready to take you up to yet another highlight. 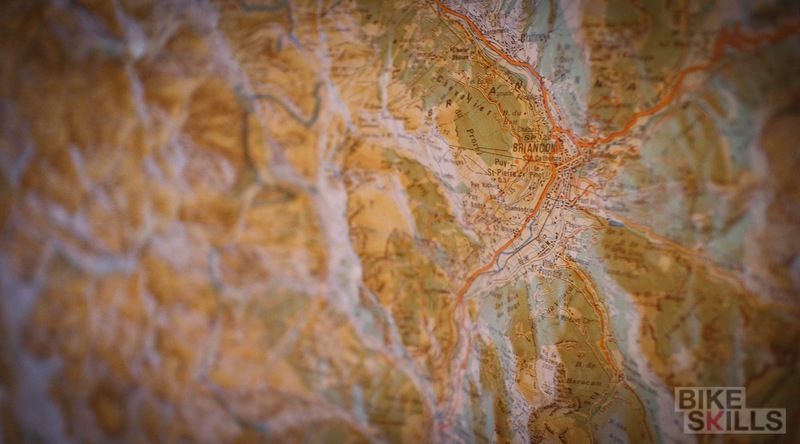 However, to ride the best trails of the area you will still need to climb a fair bit. But with incredible views all around and mind blowing descents up ahead, that is nothing to worry about really. After an amazing week, I return home with my battery fully recharged. Briançon easily captured a spot among my favorite mountain biking destinations. A la prochaine! 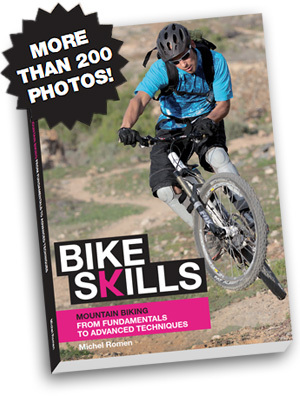 THE #1 MOUNTAIN BIKE BOOK.